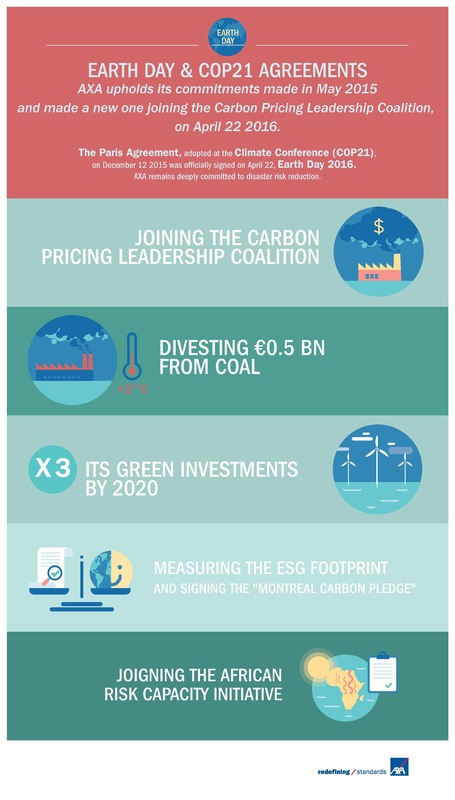 Building on the commitments already made in May 2015, today the AXA Group has joined the Carbon Pricing Leadership Coalition, a public-private-civil society initiative led by the World Bank. AXA is the first insurer member to join the coalition. 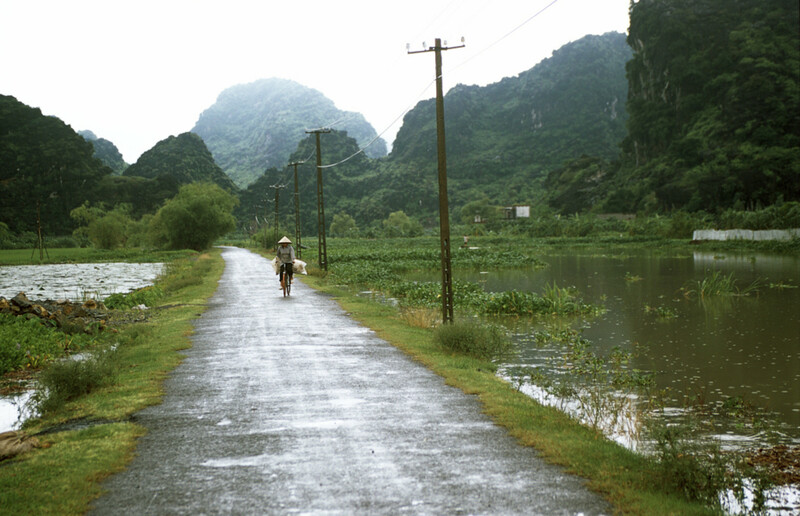 The new initiative is a part of international efforts to fight problems related to climate change. It aims to promote close collaboration between the public and private sectors, an essential prerequisite to finding new solutions. The Paris Agreement was adopted on December 12, 2015, by the 195 countries that took part in the negotiations at the 21st Conference of Parties (COP21) held in Paris. The agreement set a universal goal, which is to keep global warming to under 2°C by 2100. A signing ceremony will take place on Friday, April 22, to spur parties into action and encourage nations to quickly sign the agreement. The final text of the Paris Agreement will be open for ratification at the UN’s New York headquarters from April 22, 2016, to April 21, 2017. Integrate environmental, social and governance (ESG) criteria into all the main asset classes of AXA’s General Account invested assets and to publish the carbon footprint of this investment portfolio, in accordance with its Montreal Carbon Pledge. AXA is also involved in the African Risk Capacity initiative, a regional reinsurance mechanism established to help African Union member states to better prepare for extreme climate events and ensure food security for the most vulnerable communities. Why is the Climate Changing the Rules for our Cities and SMEs?